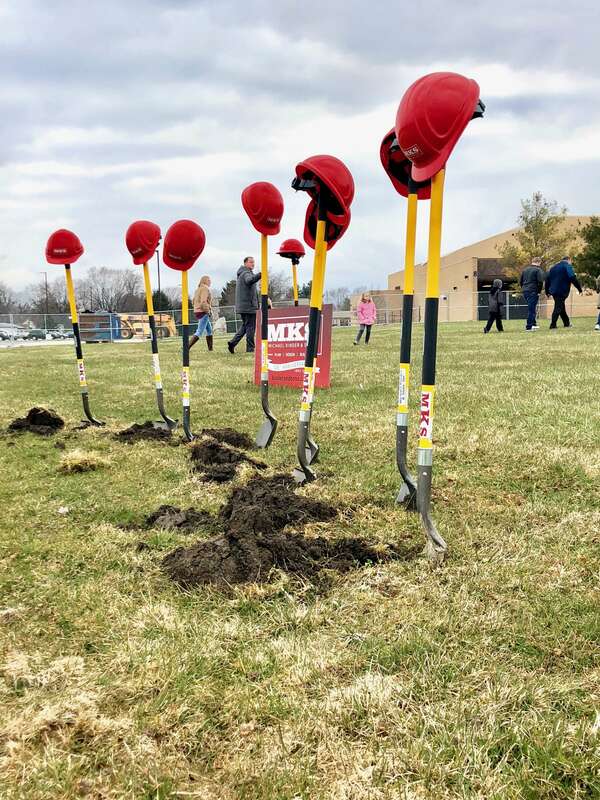 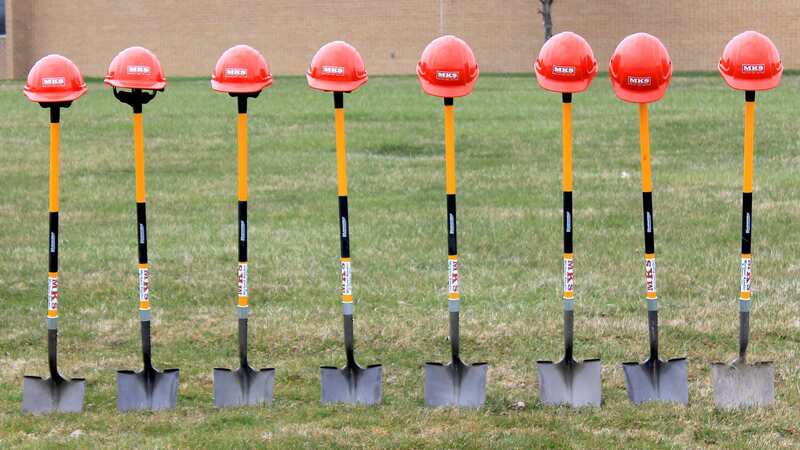 The Triton Trojans Junior-Senior High School held a ground breaking for their brand new auxiliary gym and renovations on Monday, April 10, 2018. 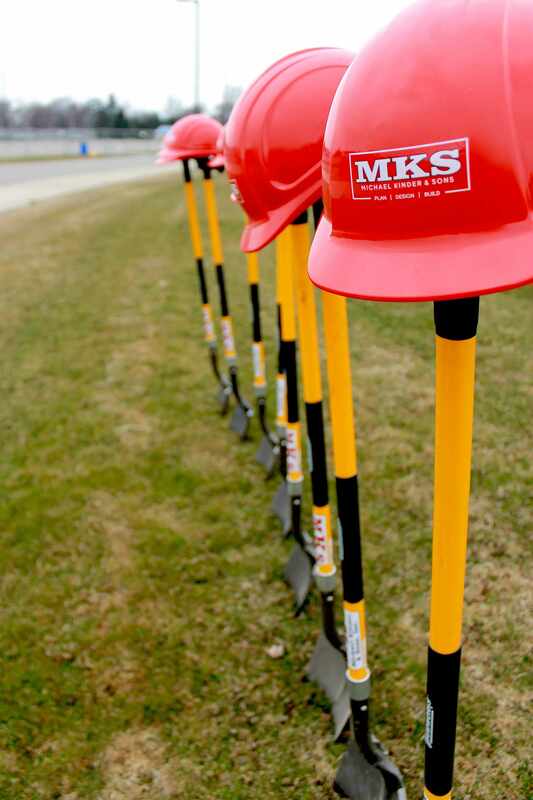 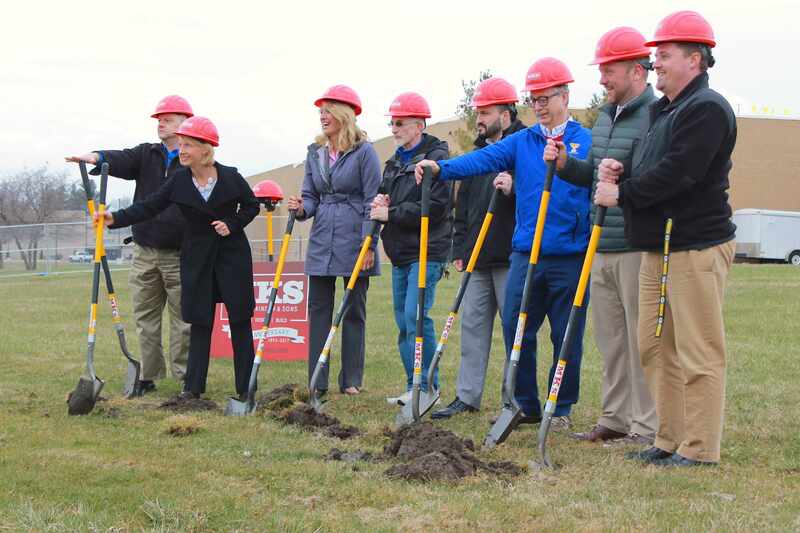 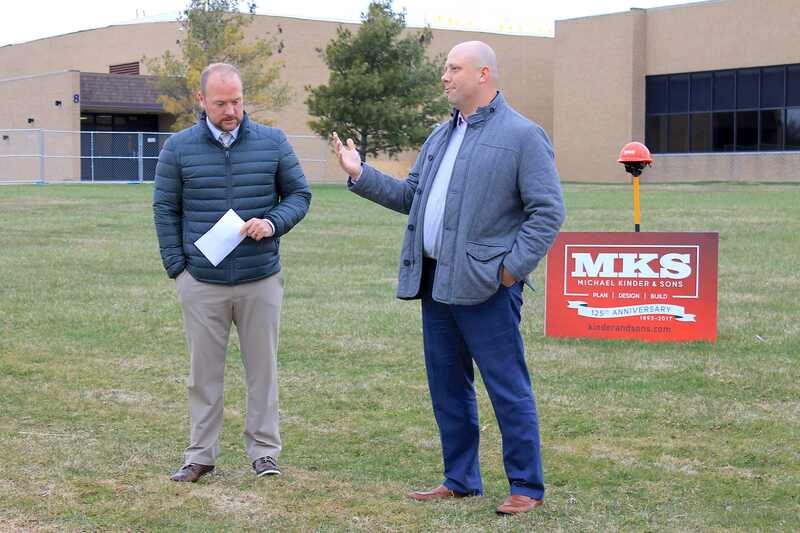 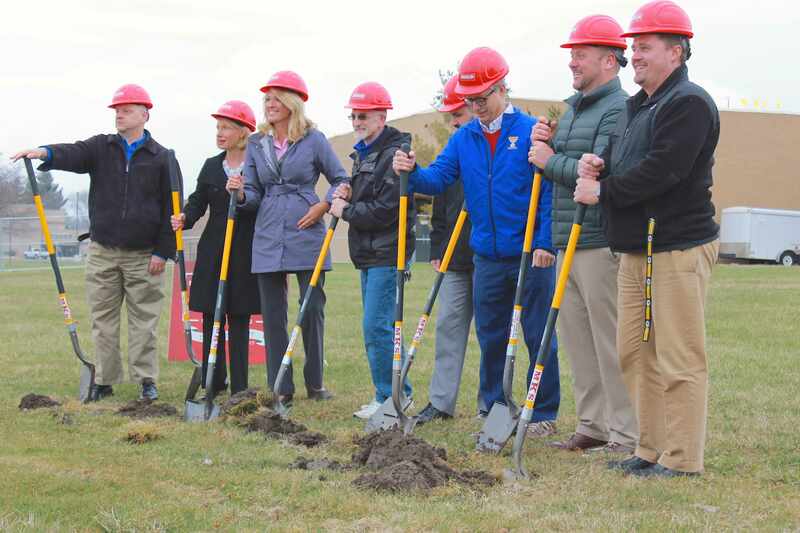 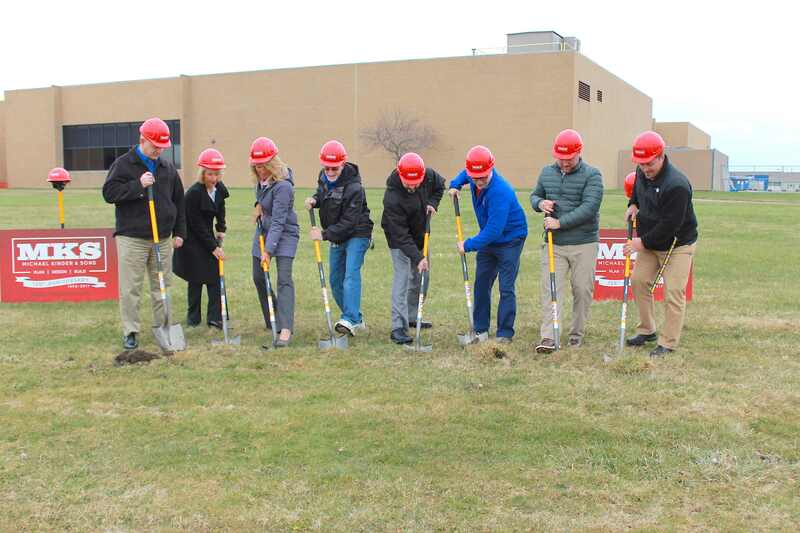 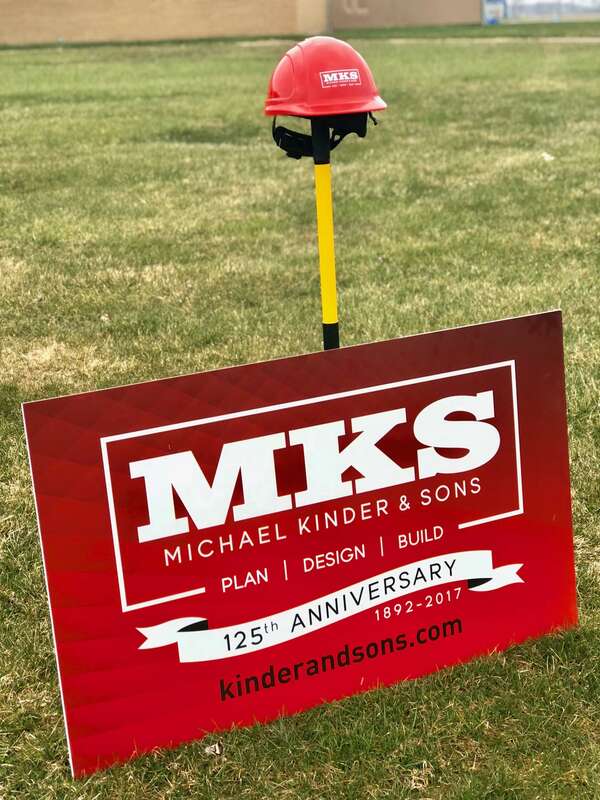 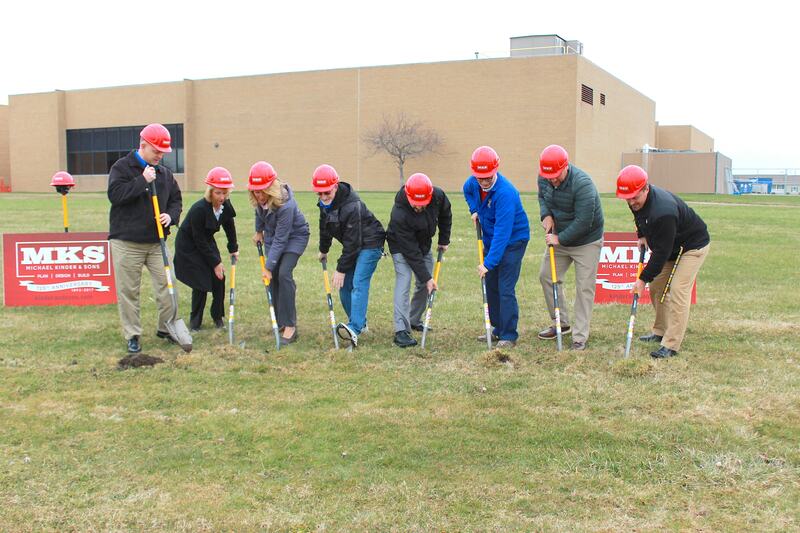 Key personnel from the school were there to help kick off the building process by digging the first mounds of dirt where the gym will stand in 2019. 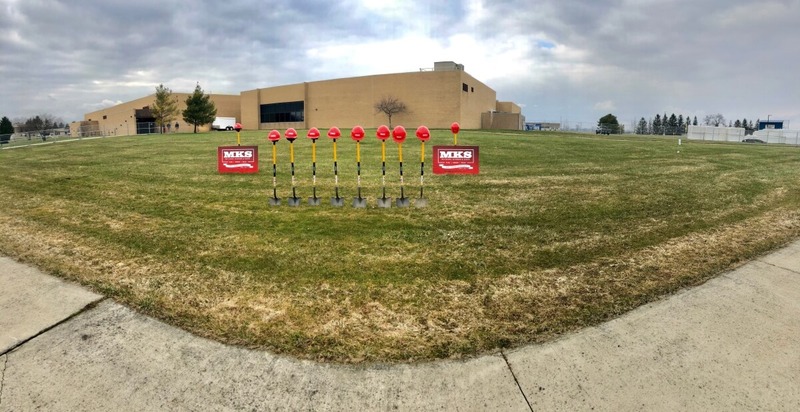 More updates on this project to come!